Make The Most Out Of Your Summer At This Charming Cottage! 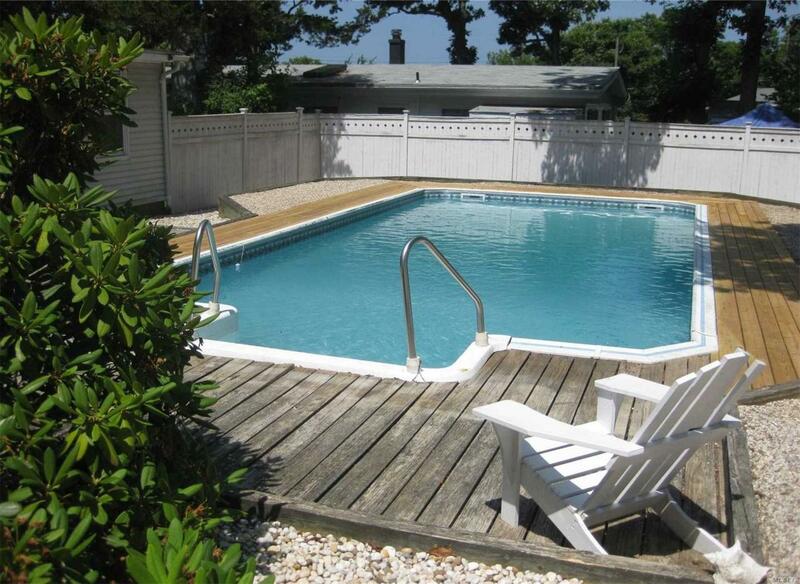 This Charming Beach Home Offers 2 Bedrooms, 1.5 Baths, Kitchen, & A Livingroom/Dining Room. Enjoy Relaxing By The In-Ground Pool Or Take A Stroll To Kennys Beach. Listing courtesy of Century 21 Albertson Realty.